Enjoy the last ray of a sunset in the cabin of a sailboat, looking at its reflection in the water, is something magical, unique. This is something that you can only get from your yacht, either by the rolling, the sound of the water hitting the hull, the freedom to go where you want or the maximum privacy offered by the sail, it is a unique special experience that catch. May be these are some of the reasons that makes that nowadays more and more families take thin kind of options to go on holidays. We want to present you some of the most beautiful place to go on sailing holidays. From a small town on the Croatian coast, Marina Agana is the perfect base to enjoy the more than 1,000 islands scattered along the Dalmatian coast. The internimable terracotta ceilings and the rough marine stone walls of Marina Agana absorb you in a mystical world, ideal to enjoy with your family. In addition, the restaurants along the coast will make your cravings a reality. 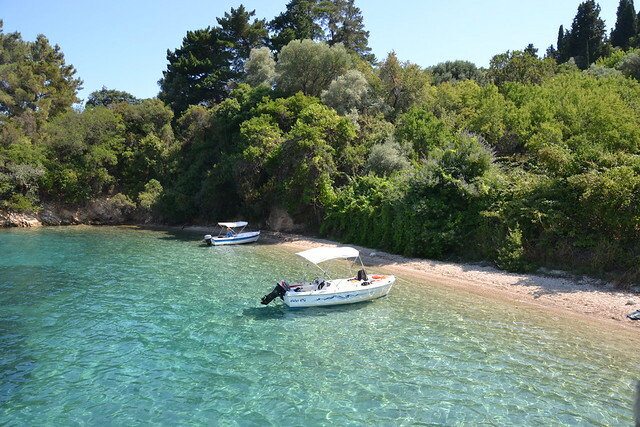 The calm coastal waters of the Adriatic are ideal for beginners to have a first navigation test, and their varied landscapes so that more experienced sailors want to return again and again. 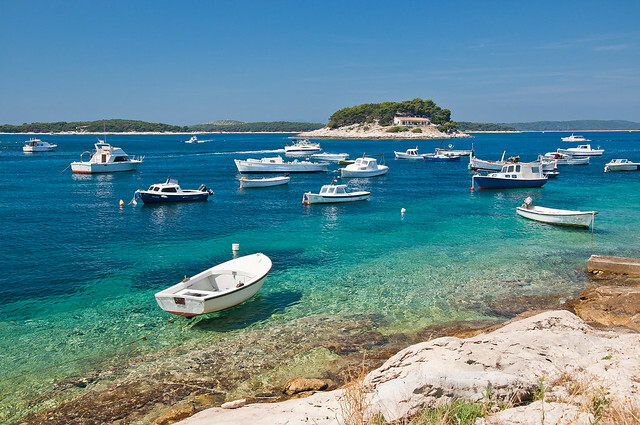 Among its many islands stand out those of Brač, Šolta or Hvar, although they are some of the multiple options. Beaches and amravillosos landscapes are waiting for you and your family. 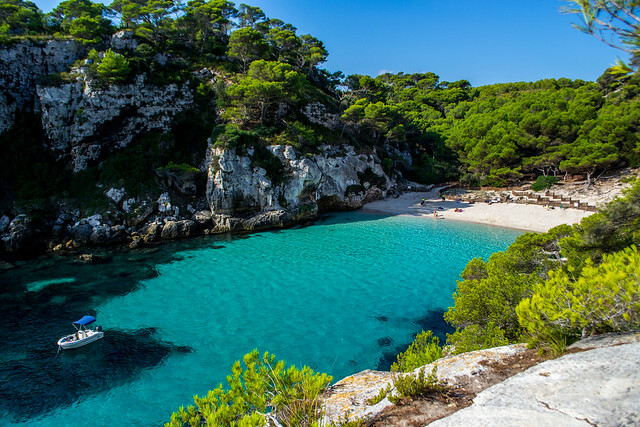 Despite being a small and little known island, Menorca is full of spectacular beaches that have nothing to envy to Ibiza and Mallorca together, places like Cala Mitjaneta, Cala Pregonda, Cala Macarella and Macarelleta, Cala Turqueta or Cala Galdana, are some of The places you can not miss, even some of these coves, are only accessible by boat or long walks. The rugged landscape combines coves and secluded beaches together with an ideal climate for navigation, which makes this island a paradise for sailing. You can also find charming island cities with traditional houses and colorful and winding cobbled streets. 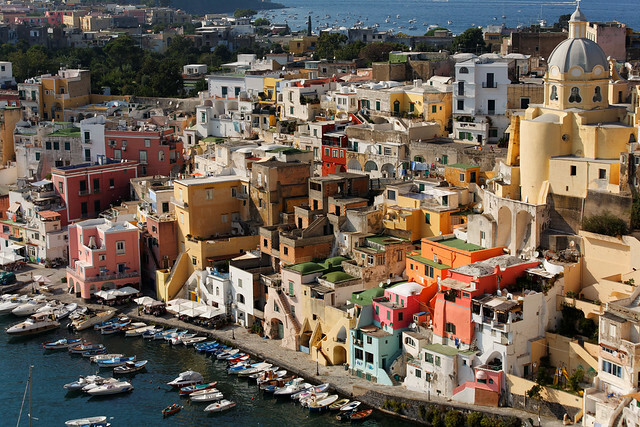 Starting from the beautiful Sorrento peninsula in Italy, Procida is the idyllic start for your sailing holidays. This is one of the most beautiful and romantic regions of Italy, one of the most romantic countries in the world. Procida has been one of the most desired holiday destinations for centuries, when members of the elite of Rome came to the island to spend their free time in the heat of the sun and the well-being of the sand. Unique places like the Terra Murata Fort, the highest point of the island, overlooking a picturesque multicolored Mediterranean city will delight couples, transporting them to an environment of unparalleled romanticism. Do you know any country more romantic than France? Probably not. In nautical matters it was not going to be less, the Mediterranean coast of the southeast corner of France offers more contrasts than any other place in the world: virgin islands, steep and rocky inlets and beaches rub shoulders with the great cosmopolitan centers of Cannes, Nice and Monte Carlo . Idyllic places to enjoy in tranquility with your partner. This stunning Mediterranean coastline is full of magnificent beaches, rocky inlets and virgin islands along with splendor, glamor and celebrities. Cities such as Nice, Saint-Tropez and Cannes are some of the places you can not miss in this area. Bathed by the magical waters of the Ionian Sea, Lefkas allows sailors to discover the famous Heptanese islands of Kefalonia, Ithaca and Meganisi. Its name comes from the white chalk cliffs to the south of the island. The protected anchorages, the fabulous sea conditions, the easy mooring options make Lefkas the perfect destination for inexperienced sailors. That is why, Lefkas is the perfect getaway for those tired of life in big cities. On the coast of the island, you will find white sand beaches, sheltered coves and high cliffs that will surprise all visitors. You can not miss the culture, cuisine and nightlife of the Ionian coast and relax in the sun with a beautiful Greek landscape as a backdrop. If you have an adventurous experience, Montenegro is a wonderful place to visit by boat. You can navigate through dramatic coasts that are steeper and steeper than in Croatia, but equally attractive. 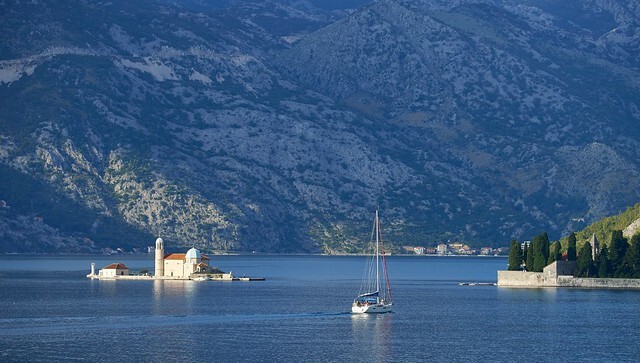 Montenegro is one of the most popular sailing destinations in the world, so expect it to be busy.